it's good to be thebestdressup. we pass through many tunnels, some longer than others. we are all on a ‘course’ along the tunnel, and then, when we arrive at the end, we hope to have found the light. at the end of every tunnel there is light to be found. well, the light is within us. and light gives light. our passages beyond are lit when we find that light. that is the light that shines through the passages of thebestdressup now! 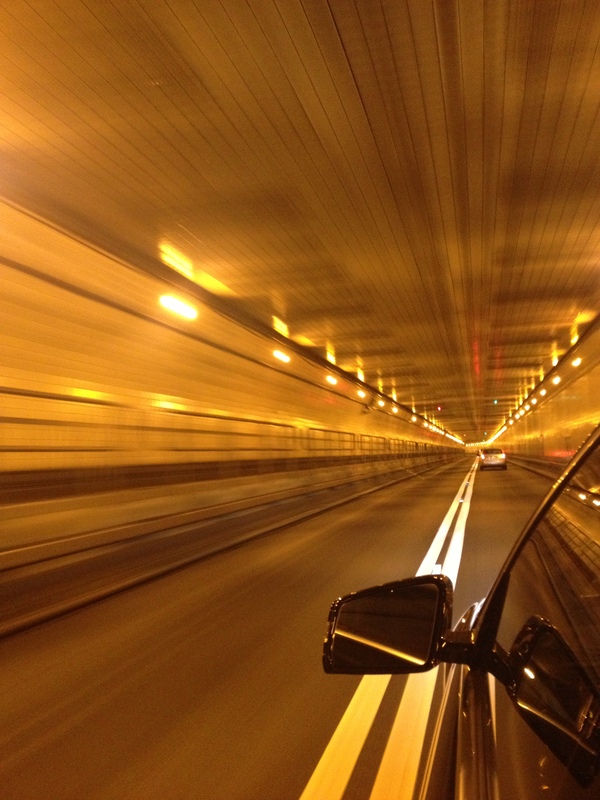 This entry was posted in PEOPLE, TRAVEL and tagged INSPIRATION, LIFE, LIGHT, LINCOLN TUNNEL, NEW YORK, STEVEN TYLER, TUNNEL. Bookmark the permalink. LOVE tunnel pictures ! I have at least 5 too. The lighting and speed makes them so fun! I have never done one ! It was perfect ! That is a fantastic photo. CIAO! What a beautiful shot! Loved the quote too. Beautiful photo with perfect words. This is such a wonderful message that we often forget. Oh, I also just love Steven Tyler! It was the picture that caught my eye, but it was the message that touched my heart. Thank you so much for sharing your thoughts on this beautiful blog of yours! ciao! you are soooooo kind. special connection. huge thanks for your comment. Your tunnel looks spotless inside! I’ve not seen any here that look so nice. I’m glad the Light is in you. Shine on! ciao! that is so kind. it does look spotless…must be the light i want to see…really appreciate your connection.